SkyBridge, at its core, is an engineering company and as such we can design a solution to your problems quickly and accurately. Please contact SkyBridge with all of your custom UAV needs, our team of engineers will be happy to custom build a UAS platform that fits your needs. 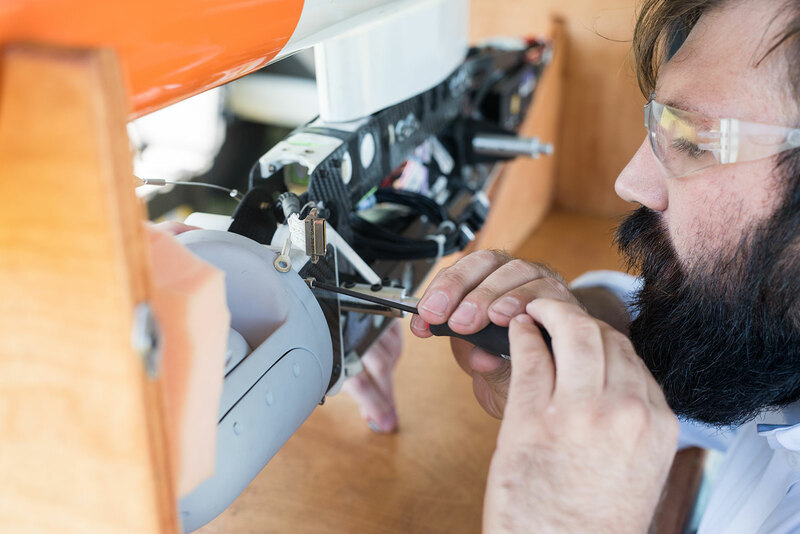 The SkyBridge SB1 has been designed to be a flexible modular aircraft and we look forward to working with you to design a custom UAS application.